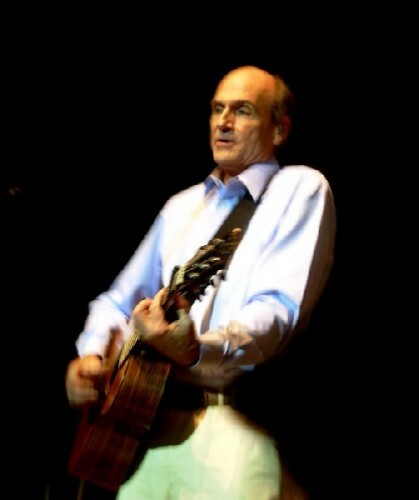 James Taylor returns to Tanglewood on the Fourth. Carole King joins JT on stage. 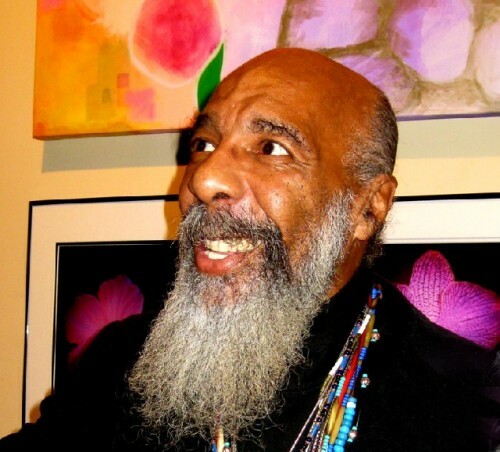 Mass MoCA presented Richie Havens on Friday, July 2. 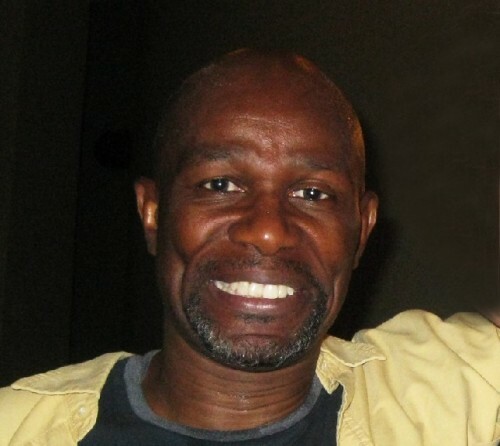 The sensational John Douglas Thompson returns to Shakespeare & Company in Richard III. There will be head to head productions of Stephen Sondheim musicals at Barrington Stage and Williamstown Theatre Festival. Herbie Hancock performs at Tanglewood on Monday, August 9. Wilco will rock Mass MoCA with a festival August 13 to 15. Crosby Stills and Nash appear at Tanglewood on September 1. For arts lovers it will be a buyer’s market this summer in the Berkshires. With so much going on over the Fourth of July weekend is there too much of a good thing? While the hospitality industry of hotels and restaurants just smiles and cheers there may be some agita for the array of arts organizations placing heavy bets. The launch of the season of 2010 will test the critical mass of the cultural economy. Surely the Berkshires will be bursting at the seams. But there are only so many slices to the pie. The main event that is luring a capacity audience to the Berkshires is the blockbuster programming of Tanglewood. It has long ago sold out Shed and Lawn seats for the Saturday through Monday concerts by the dynamic duo of James Taylor and Carole King. The weekend opens with Pops on Friday night. There may still be seats to Pops and some scattered lawn tickets. Other than that check on line for scalper offerings. With four nights over the holiday weekend the region's arts organizations are betting that all those folks with tickets to Tanglewood will be looking to maximize on cultural offerings. There has never been a more attractive critical mass of potential audience in the Berkshires. It is even better that this is launching the season. There are much anticipated residual effects. Last year Taylor “saved” what was generally a season of terrible economy and miserable weather. An odd perk of a bad economy and lousy weather is that more families opted to stay at home. With more expensive vacations, such as the fashionable Greek Islands, Provence, Tuscany, and Disneyland shelved many middle class families from New York, Boston and Connecticut opted for the more affordable Berkshires. That may again be a factor as we struggle with global recovery. Of course the battered down Euro and Pound are offering more bang to the buck this summer. With the action on the Fourth focused on Lenox it remains to be seen what increment of traffic will find its way to Northern Berkshire County. Williamstown Theatre Festival doesn’t have boots on the ground until June. As usual it has been slow to ratchet up a marketing campaign. And they will be going head to head with Barrington Stage Company with dueling productions of Stephen Sondheim musicals. WTF is mounting an all male cast for A Funny Thing Happened on the Way to the Forum. While Barrington Stage Company in Pittsfield is countering with Sweeney Todd. But, hold the phone and stop the presses. Mass MoCA has proved to be a late entry into the holiday sweepstakes. On Friday night, July 2, the perennial folkie and Woodstock veteran, Richie Havens, will perform in North Adams. For those who opt for Havens on Friday, rather than Pops that night, perhaps they will book a hotel in the Northern Berkshires. That provides a weekend package of WTF, Mass MoCA, Clark Art Institute, which is offering the blockbuster combo of Degas and Picasso, and the Williams College Museum of Art. There is the added incentive of avoiding the madness in Lenox. There will be better options for lodging, dining and theatre tickets in North Adams/ Williamstwn. Later in the season Mass MoCA is staging its own coup. Reportedly there is not a bed to be had in the Northern Berkshires for the weekend of August 13. 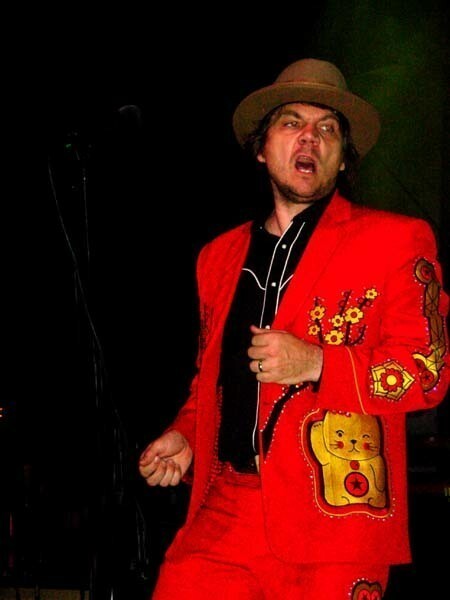 There will be a Wilco Festival featuring the Chicago based rock band. The festival will be their only East Coast booking this summer. A couple of summers ago Wilco blew the roof off the shed at Tanglewood. It sent shudders of shock and outrage among the old guard keepers of the flame. There were vows of never again. But change that now to maybe or iffy. While the Saratoga Performing Arts Center combines top rock and jazz acts with classical music and ballet Tanglewood has been slow to get the message. Other than good old boy, Sweet Baby James. This summer Tanglewood is softening up a bit on its hard line. On Monday, August 9, jazz master Herbie Hancock will perform. 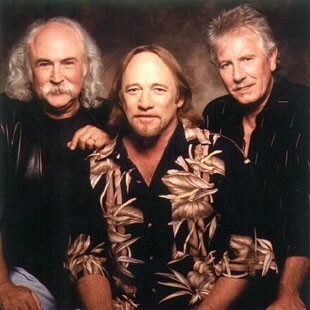 The folk/ rock trio of Crosby Stills and Nash will perform on Wednesday, September 1. Of course Wilco at Mass MoCA is an experiment. It will be the first time that North Adams will deal with a mega event and all it entails in terms of traffic and security. If all goes well it will be a great boost to the local economy. If the city is trashed well that is another matter. With so much going on over the Fourth we offer a cheat sheet below. Anders Cato was the director responsible for Talley’s Folly, the show recently rated the “Show of the Decade” by the Berkshire Eagle. Anders Cato is renowned for his detailed work with characters and relationships, generating truly intimate theatrical experiences. Previous BTF productions include Ghosts, Waiting for Godot, Mrs. Warren’s Profession, and Love! Valour! Compassion!. He has worked extensively in New York, London, and regionally. Wes Grantom is a member of Lincoln Center Directors Lab and is co-founder of Slant Theatre Project. He has worked at Roundabout Theatre Company, The Alley Theatre, Asolo Rep and the Public Theatre. 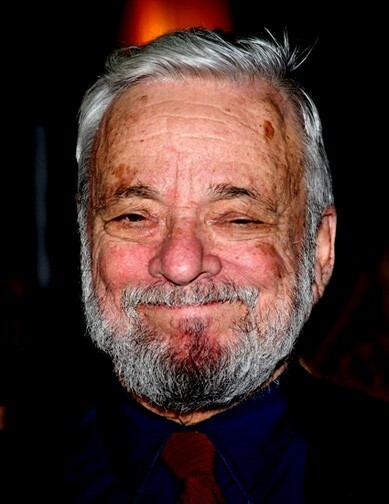 His directing credits include Thujone, The Nerd, Glengarry Glen Ross, and The Horton Foote Project among many others. He was at BTF last season as the Associate Director of the critically-acclaimed world premiere of Red Remembers. If there’s anyone to find humor in the world’s dying breaths, it’s Samuel Beckett. Following the success of BTF’s 2008 production of Waiting for Godot, Endgame presents an absurdist’s vision of a future where time and reason are little more than suggestions, with characters as memorable as they are miserable. And wrapped up in the hilarity, in true Beckett style, is a brutally honest commentary on life and death. Never has “The End” seemed so bizarre - or so incredibly funny. "Since I cannot prove a lover…I am determined to prove a villain." At what price glory? One of Shakespeare's most popular plays ever since its debut, Richard III is the story of a man who will do anything to become king—and the ruthless ambition that inevitably undoes him. This production, sure to be one of the most eagerly anticipated of the year, reunites award-winning actor John Douglas Thompson (as Richard) with S&Co. Artistic Director Tony Simotes, who directed Thompson in the 2008/2009 production of Othello that proved one of S&Co. 's most critically acclaimed box office hits ever. Thompson is joined by longtime S&Co. favorite Tod Randolph (Queen Elizabeth), last seen onstage here in Enchanted April, the surprising smash of 2006. Sleek, skilled dancing and works by a new wave of choreographers make Les Ballets Jazz among the most popular contemporary companies of today. Founded in Montréal in 1972, the company is led by Artistic Director Louis Robitaille, a former principal dancer with Les Grands Ballets Canadiens de Montréal. International choreographer Annabelle Lopez Ochoa's Zip Zap Zoom creates a spectacular virtual video game on stage, and dancers become avatars who move to a score by Francophone hip-hop artist MC Solaar. Les Chambres de Jacques, by Aszure Barton, explores love and lust in an "entire world, full of surprise and humor, emotion and pain" (Roslyn Sulcas of The New York Times) and is set to music by a wide range of composers from Antonio Vivaldi to The Cracow Klezmer Band. Tickets $52-63. A former dancer with Ronald K. Brown/Evidence described as "a pixie-ish powerhouse with the determined air of a high priestess" (San Francisco Chronicle), Camille A. Brown creates powerful work and has been commissioned by Alvin Ailey American Dance Theater, Philadanco, and Urban Bush Women. 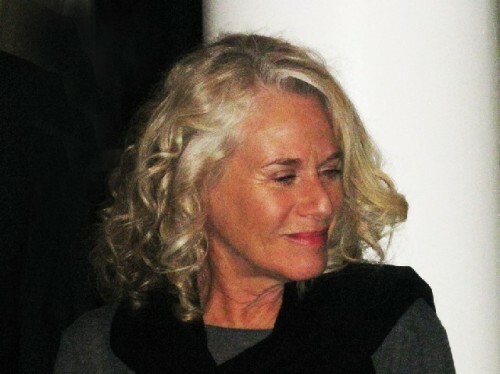 In 2006, Brown was the first woman to win the Princess Grace Award for Choreography. Energy, style, and personality are hallmarks of her ensemble, which will perform a world premiere co-commissioned by Jacob's Pillow and created in part during a Pillow Creative Development Residency, The Evolution of a Secured Feminine with music by Ella Fitzgerald, Betty Carter, and Nancy Wilson, and excerpts from The Groove to Nobody's Business which was premiered by Alvin Ailey American Dance Theater in 2007. Tickets $30-36. The Pillow will offer a new community-wide event on the morning of July 4, aimed at encouraging participation in dance. Let's Dance! at the Pillow will include free performances; open dance classes and workshops especially suited for adults and teens in a variety of movement styles including yoga, Pilates, social dance, and more; a master class and meet and greet with Doris Duke Theatre artist Camille A. Brown; music; raffles; food and drink; and other attractions. All performances, classes, events, and workshops are free.